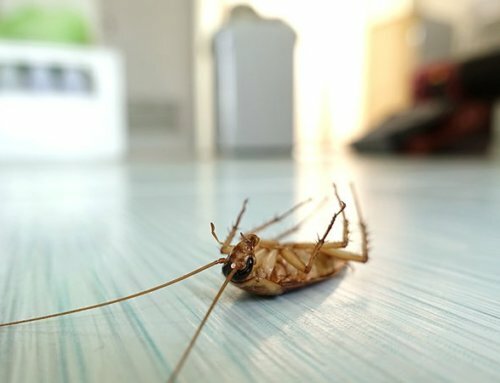 If you are running a business, you need to keep the premises clean, but what is the best way to do it? 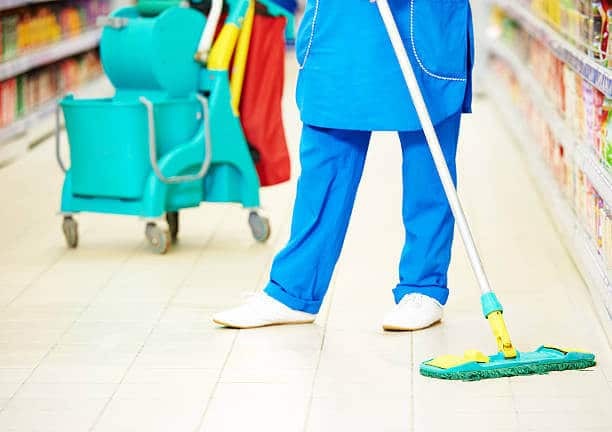 Enlisting the services of an expert contract cleaning provider is a great way of achieving excellent levels of cleaning at affordable rates. It also reduces the need for in-house training and expensive permanent cleaning staff. At Extreme Clean we can offer you proven and reliable contract cleaning solutions which we know you will be happy with. 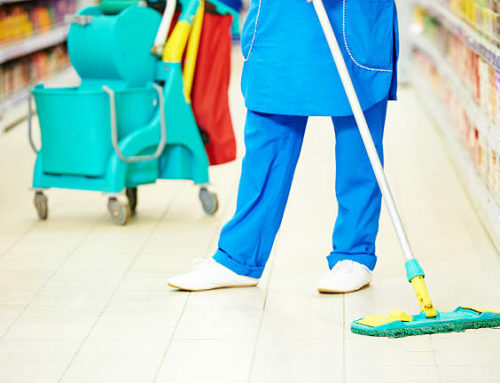 We can attend to any size of premises and tailor our contract cleaning service to your particular needs. We provide highly skilled service providers who are expert in their particular area and attend to every aspect of the clean as required. We use only safe and certified chemicals and our service complies with accepted health and safety requirements. We ensure that you are given the treatment you deserve. 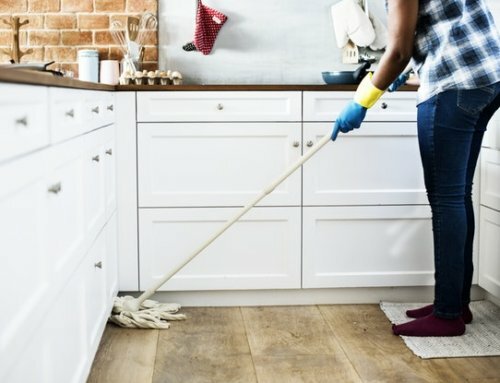 We can arrange any contract for any time, and as Extreme Clean have extremely sensible rates you get a great affordable service from a reputable provider. 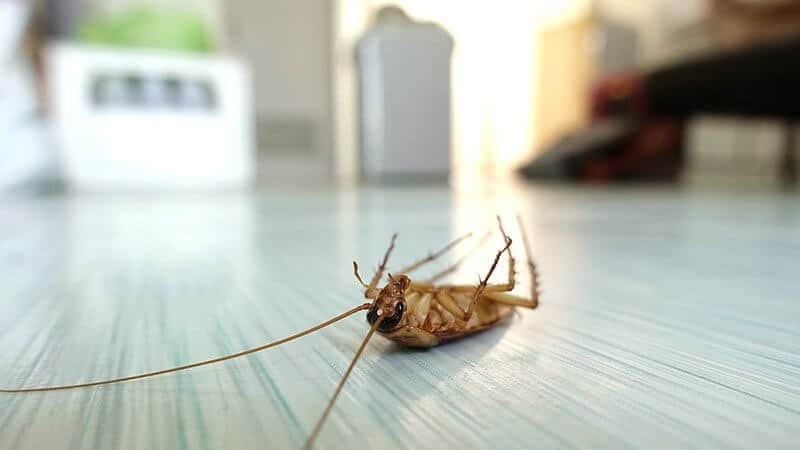 Extreme Clean offers not only contract cleaning solutions but also a range of other services, including tile, flooring, carpets, upholstery cleaning and even some areas of pest control. We cover all areas of Johannesburg and Cape Town and the areas surrounding those cities. 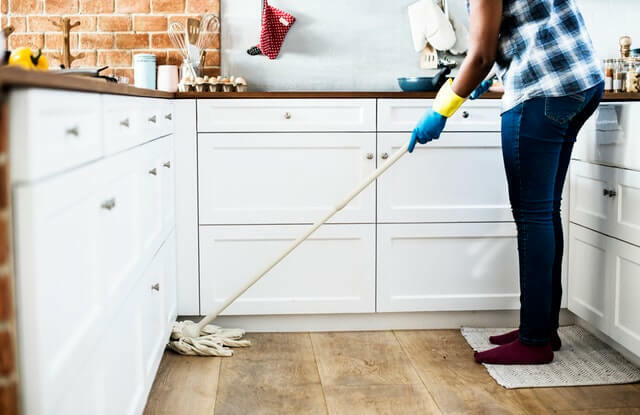 Our highly trained cleaners will provide a friendly and professional service and each team is overseen by an experienced supervisor. We believe the many testimonials on our website will convince you that Extreme Clean is the team you need. Check out the website now for further information, or get in touch and we’ll be more than happy to help.